Green Mountain Power announced a Tesla Powerwall offer for its customers in Vermont, while also stating that it's the first such offer in the country. First shipment are expected in January, as the company intends to pilot the installations with 10 customers in Rutland, the "Energy City of the Future", prior to going statewide. In total, GMP hopes to get 500 Powerwalls sold/installed over the few months thereafter. The 7 kWh Tesla Powerwall with 2 kW power output (3.3 kW peak) should provide backup power for homes for 4-6 hours, according to GMP. "Green Mountain Power is pleased to announce it is the first utility in the country to offer home battery offerings for customers. Under this innovative filing, Vermonters have the option to purchase the Tesla Powerwall battery outright or lease with no upfront cost. The cutting edge battery technology will empower customers to become more energy independent while also allowing the company to reduce peak demand on the system, providing cost savings to all customers. 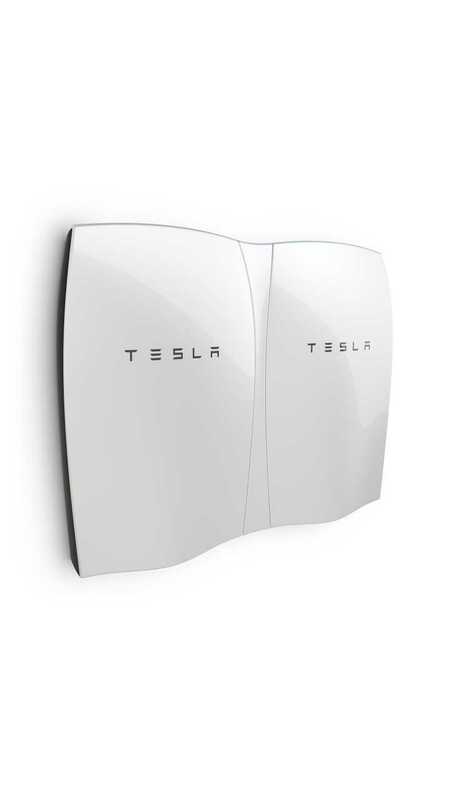 GMP is the first utility in the country to partner with Tesla to offer the Powerwall." "The Tesla home battery can be paired with small-scale solar such as rooftop panels to store locally generated energy, or it can be used without solar as a battery to store power from the grid. During a storm or emergency, the battery is able to power essential parts of the home like lights, a refrigerator, and furnace. GMP will partner with customers to utilize the batteries during peak energy times to directly lower costs for customers by reducing transmission and capacity costs." "This is a game changer that will help fully leverage solar to the benefit of all with cost savings, while empowering Vermonters to generate, store and use energy closer to the home. As Vermont's energy company of the future, GMP is partnering with customers on an energy transformation that moves away from the 100-year-old grid system, to a new one that is more reliable, sustainable and cost-effective." And Vermonters can buy the Powerwall outright from GMP with no shared access for about $6,500. Tesla said that they will sell the 7 kWh Powerwalls optimized for daily use for $3,000 (10 kWh version optimized for backup applications for $3,500). Tesla's price includes only the battery unit. 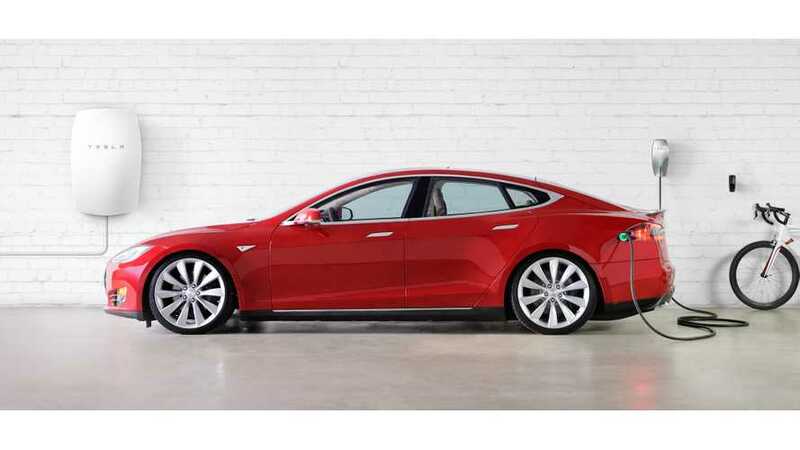 Full details/specs/pricing on Tesla's full range of "Energy" products can be found here. GMP is willing to reveal details of what is included in the $6,500 if you contact them, so if there are any Vermonters out there interested, then give them a call...and of course, let us know the details.